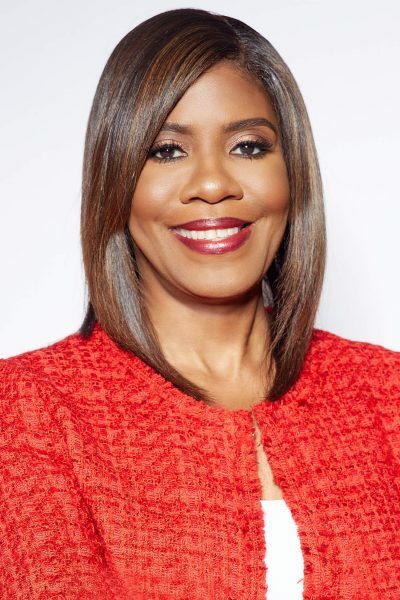 The AMA House of Delegates elected Patrice A. Harris, MD, a psychiatrist from Atlanta, as its president-elect at the AMA Annual Meeting in Chicago. She is the first black woman to win the office, and when she assumes the post of AMA president in June 2019, Dr. Harris also will be the Association’s first African-American female to hold that office. “It will be my honor to represent the nation’s physicians at the forefront of discussions when policymaker and lawmakers search for practical solutions to the challenges in our nation’s health system. I am committed to preserving the central role of the physician-patient relationship in our healing art,” said Dr. Harris. “The American Medical Association has well-crafted policy concerning the changing health care environment in this country and I look forward to using my voice to help improve health care for patients and their physicians,” she added. First elected to the AMA Board of Trustees in 2011, Dr. Harris has held the executive offices of AMA board secretary and AMA board chair. Dr. Harris will continue to serve as chair of the AMA Opioid Task Force, and has been active on several other AMA task forces and committees on health information technology, payment and delivery reform, and private contracting. She has also chaired the influential AMA Council on Legislation and co-chaired the Women Physicians Congress. Dr. Harris continues in private practice and consults with both public and private organizations on health service delivery and emerging trends in practice and health policy. She is an adjunct assistant professor in the Emory Department of Psychiatry and Behavioral Sciences.